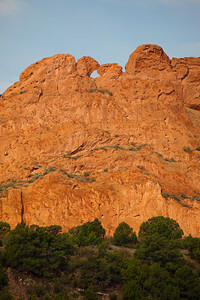 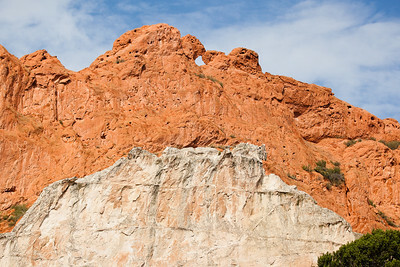 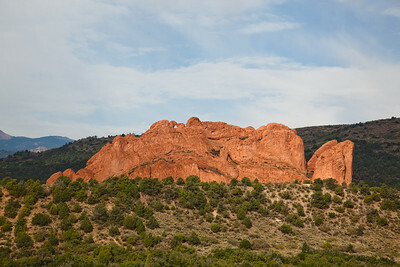 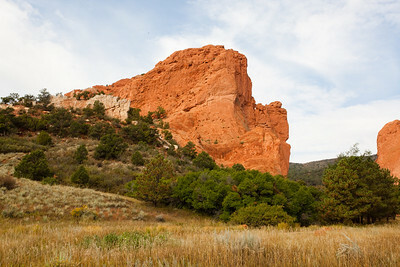 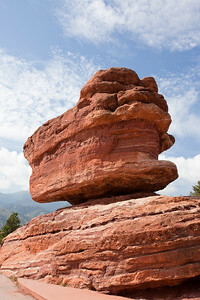 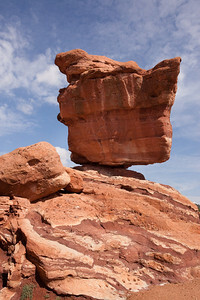 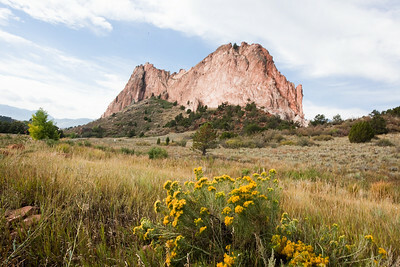 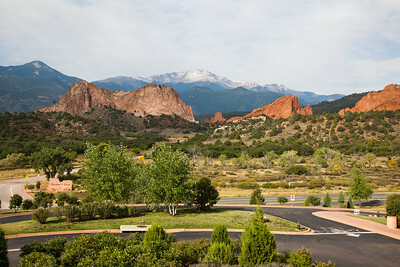 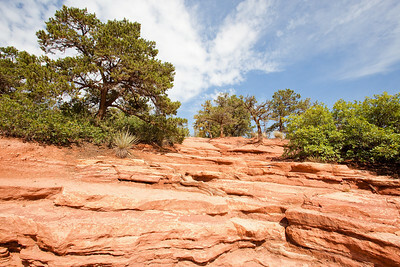 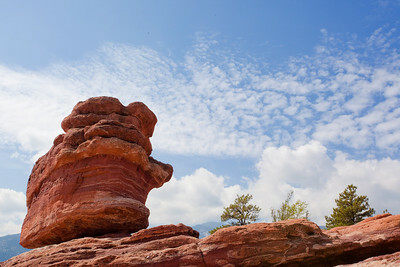 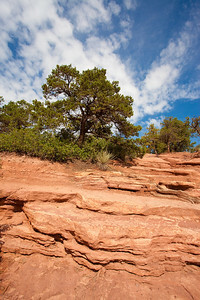 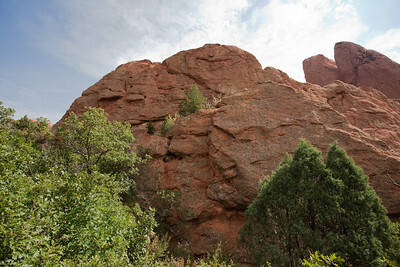 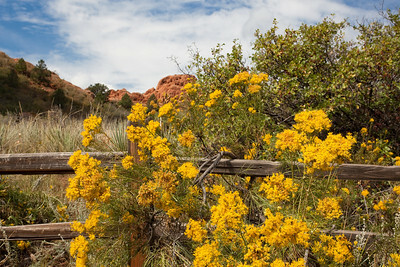 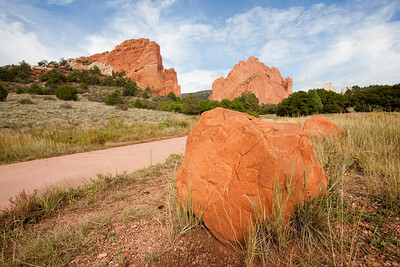 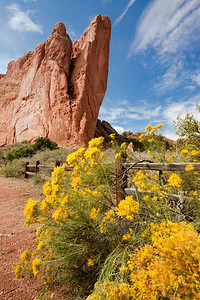 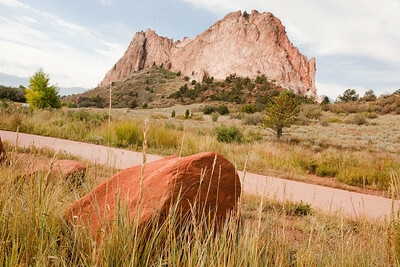 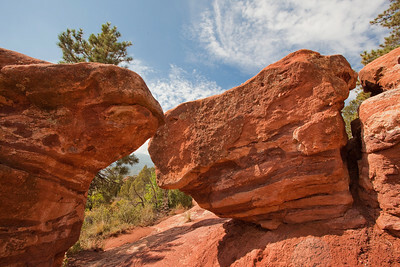 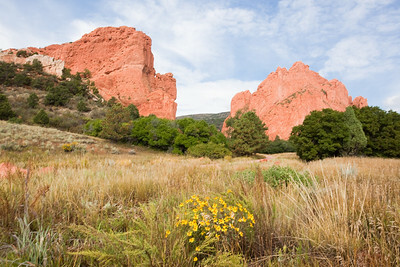 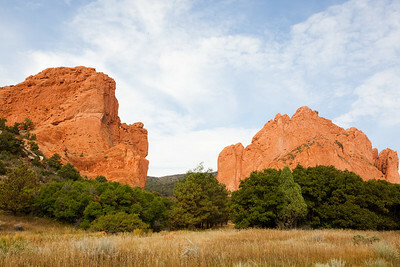 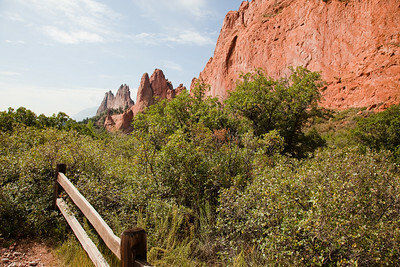 Rock Formations and Scenery of Garden of the Gods in Colorado Springs, Colorado. 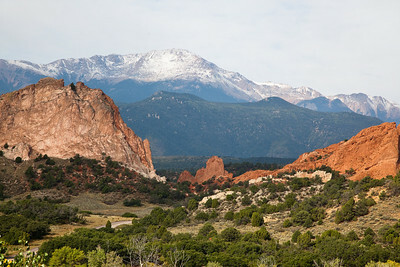 Snow-covered Pike's Peak is visible in the background. 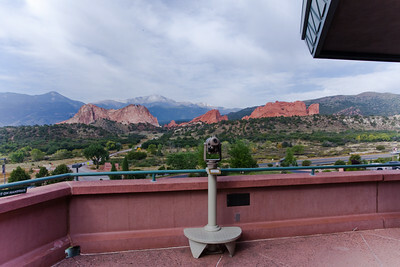 Image is taken from the viewing deck of the park's visitor center. 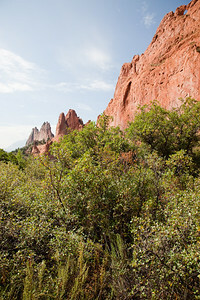 Rock Formations and Scenery of Garden of the Gods in Colorado Springs, Colorado. 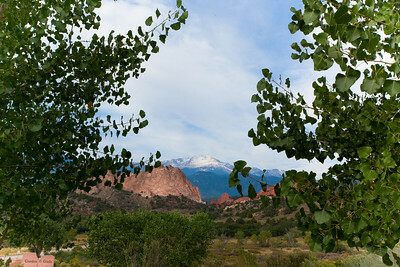 Snow-covered Pike's Peak is visible in the background. 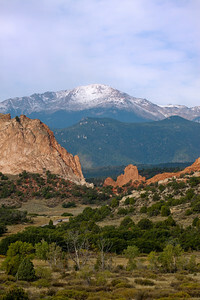 Rock Formations and Scenery - Garden of the Gods - Colorado Springs CO. Snow-covered Pike's Peak is visible in the background. 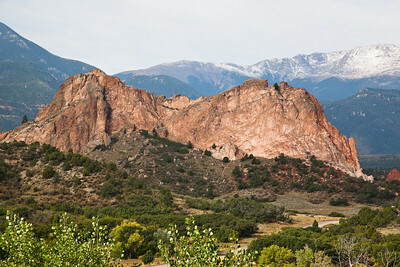 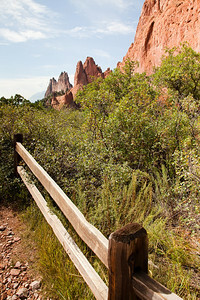 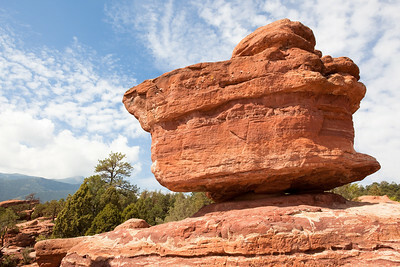 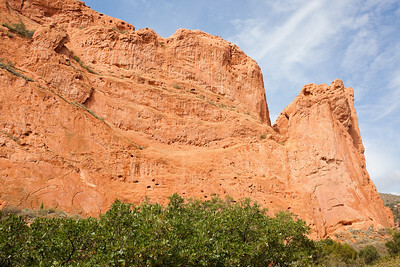 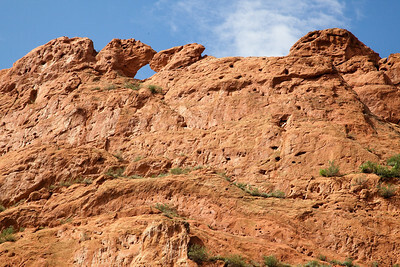 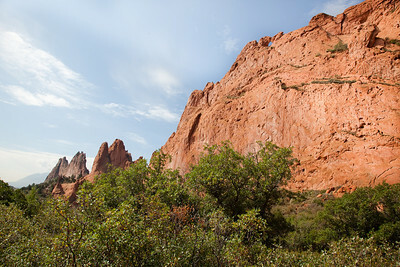 Rock Formations and Scenery of Garden of the Gods in Colorado Springs, Colorado. 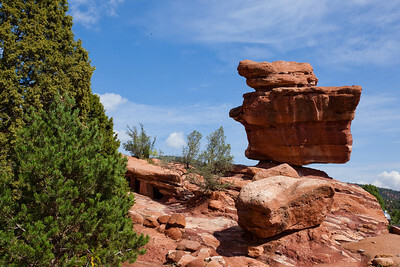 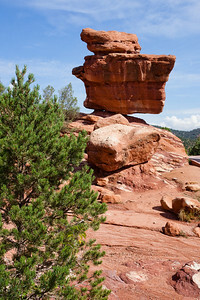 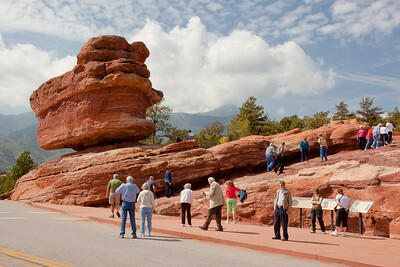 Tourists visiting Balanced Rock - Garden of the Gods - Colorado Springs CO.